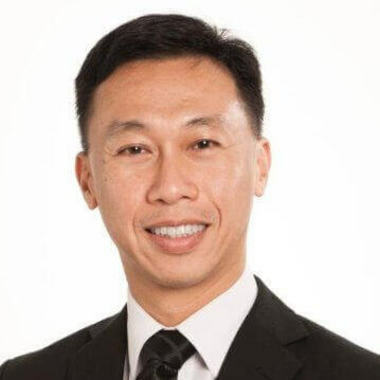 With over 20 years of media relations experience, Daniel is responsible for the development and implementation of a global media relations strategy at Marina Bay Sands as part of the organization’s corporate communication effort. He designs and executes a strategic, pro-active media relations program that enhances MBS’ reputation and supports the company’s annual operating priorities. Daniel also develops and communicates key messages primarily through various media platforms to diverse stakeholders, which include employees, investors, community members and customers. Prior to Marina Bay Sands, Daniel was with CNBC for 14 years where he oversaw and supervised editorial content over a decade. His journalism work has also been internationally recognized at the New York Festival Awards – International TV Programs and Films. Daniel holds an MBA from Nanyang Technological University, and has attended management programs at IESE in Barcelona and University of California, Berkeley.